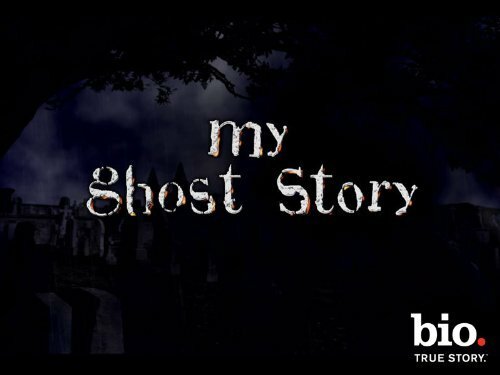 The ads are now in heavy rotation and our episode at the Belleview Biltmore will be part of the season premiere of “My Ghost Story” starting Saturday, Feb 23rd. Not only are we excited about our episode airing with the new season, but we have also been invited back to the now closed to the public Belleview Biltmore Hotel for another ghost hunt. We are currently wrapping up the details on that event. I am also working on my personal website TimHuck.com and I am adding content every evening until it is content rich. Update: Episode will air on Saturday, March 2nd. What episode number and season was it aired? I’ve been looking everywhere and want to watch the episode but apparently they are making it very difficult. I drove past this place for the first time ever about a month ago, it was a night, and it was magnificent. I read up a little about it, and just found out that some douche bag land developer is going to demolish most of it, and build new condos while only preserving a small section of the original Hotel. This really pisses me off that I can’t do anything about it. The Hotel is 117 years old, and just like true American’s, it seems normal that something so special to the local population will be torn down in the name of money and greed. Why can’t we keep anything of value anymore? Must we tear something down just because it doesn’t make any money anymore? I would love to visit the Belleview before it is destroyed, but I’m not sure how, seeing as that it is closed to the public now. I would love to make a documentary about the Hotel, or use it as a location for a Horror movie. None of this will happen though, I read in the St. Pete times that demolition is scheduled for March 2015.